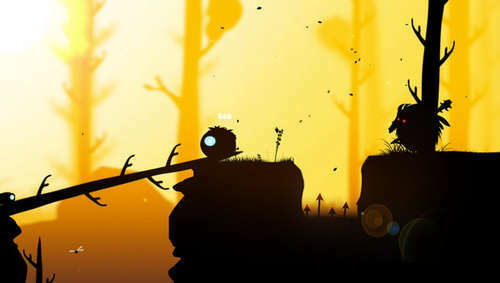 Set in Limbo-like environments and featuring Badland-like characters, Unia And The Burned Village from Finnish developer Mert Fidan is a puzzle platformer that looks like a mash-up or the two games. In Unia, players take control of one of the 3 available characters, then journey through the dark worlds to rescue their kidnapped friends. You will have to solve a bunch of puzzles, avoid traps and fight evil creatures to save your pals from vile trolls. 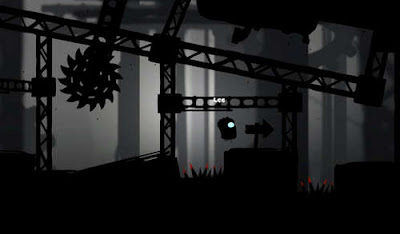 If you've played our recently released Limbo-esque game Toby The Secret Mine, or you're into silhouetted platformers, then you'll love this one. Install the game and have fun. You can also buy the original apk on Google Play to help the developer.